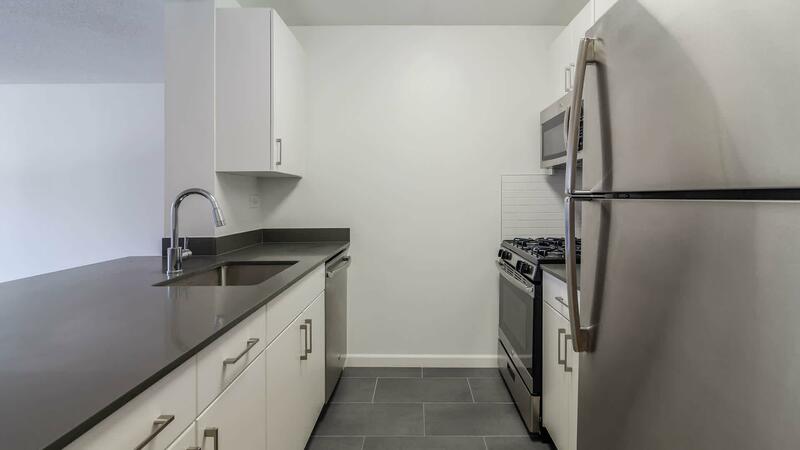 The rent at West 54th Apartments ranges from $2,985 for a studio to a $5,434 two bedroom. Apartments in this building are about 13% more expensive than the Hell's Kitchen average. This is a pet-friendly apartment. 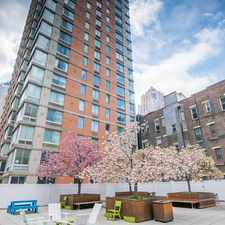 West 54th Apartments is a 10 minute walk from the A 8 Avenue Express, the C 8 Avenue Local and the E 8 Avenue Local at the 50 St stop. 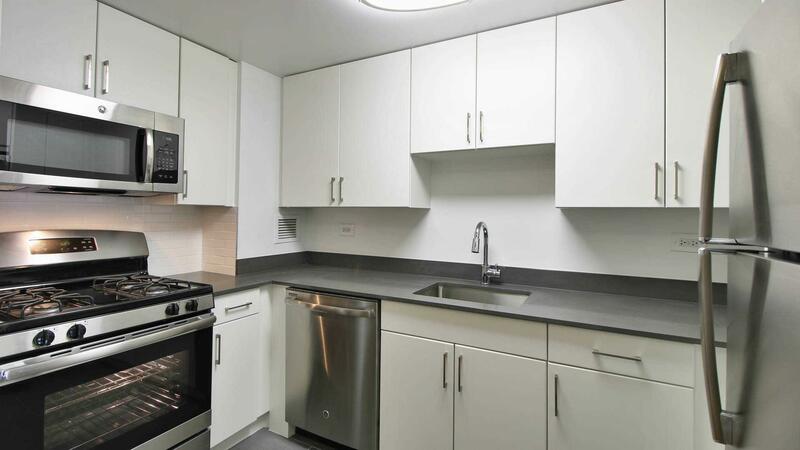 This apartment is in the Hell's Kitchen neighborhood in New York. 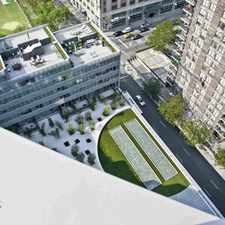 Nearby parks include Oasis Garden, DeWitt Clinton Park and Gutenberg Playground. 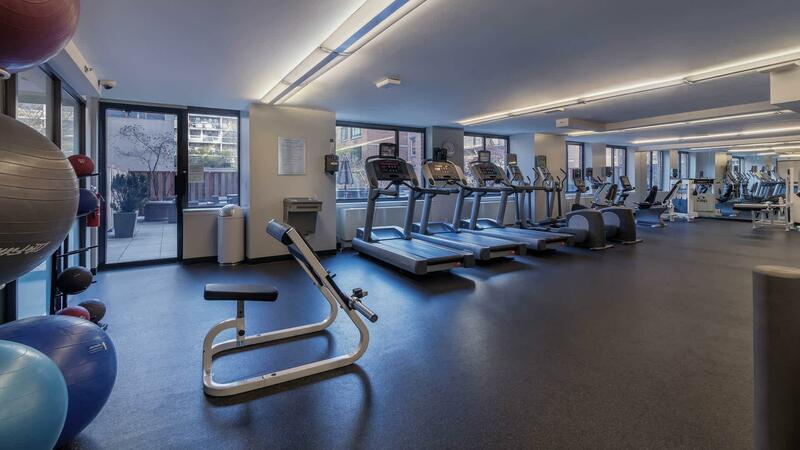 West 54th Apartments has a Walk Score of 99 out of 100. This location is a Walker’s Paradise so daily errands do not require a car. NO BROKER FEES. West 54th Apartments in New York City sits near Hell's Kitchen. 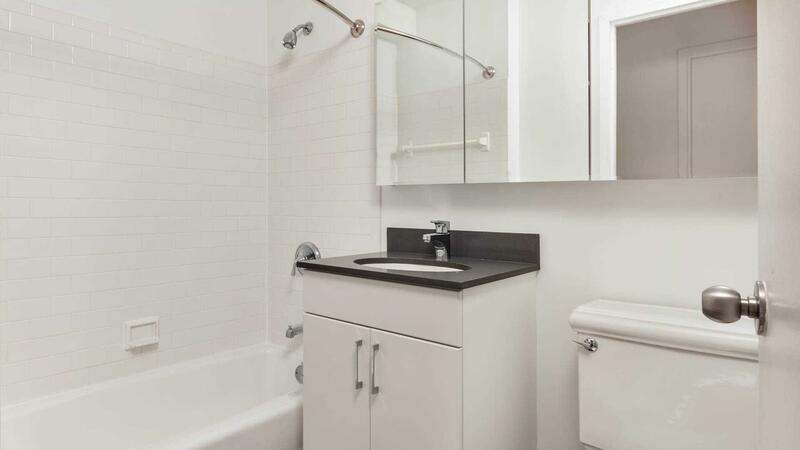 Our spacious apartments feature large closets and walk-in closets. 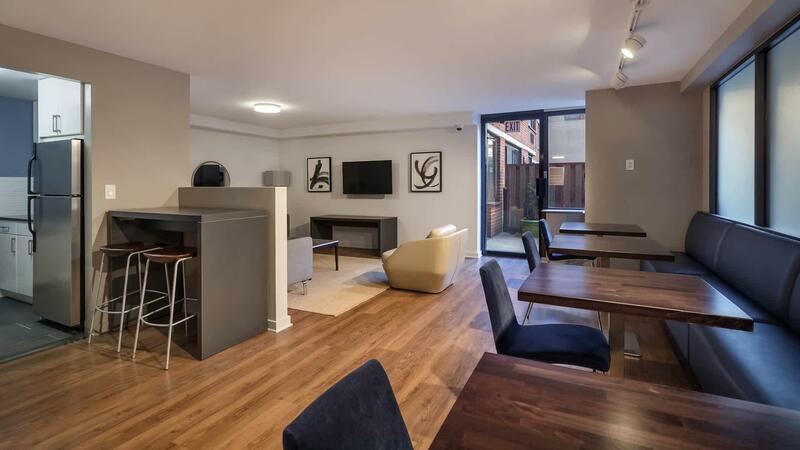 Select apartments include pass-through kitchens and private terraces. 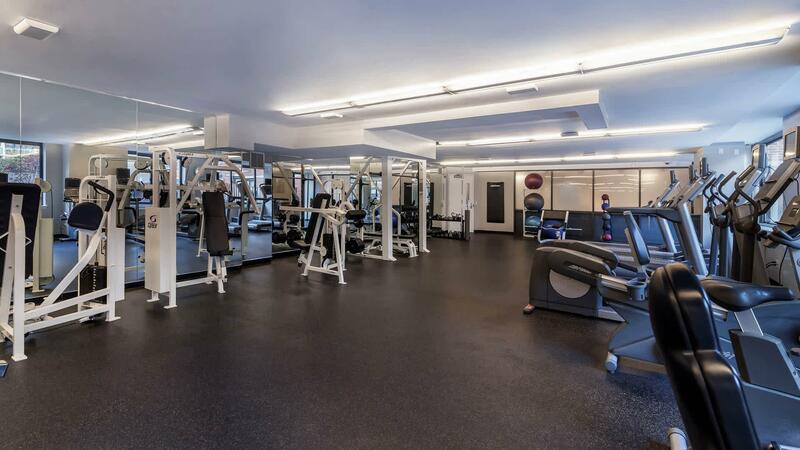 Enjoy a work out in the fitness center, relax on the sundeck or barbecue on the patio. 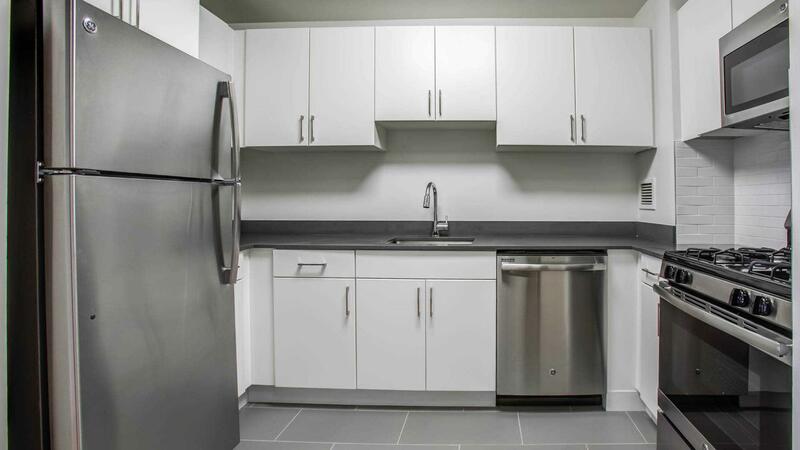 We also offer concierge service, an on-site laundry room and bike storage. Explore how far you can travel by car, bus, bike and foot from West 54th Apartments. 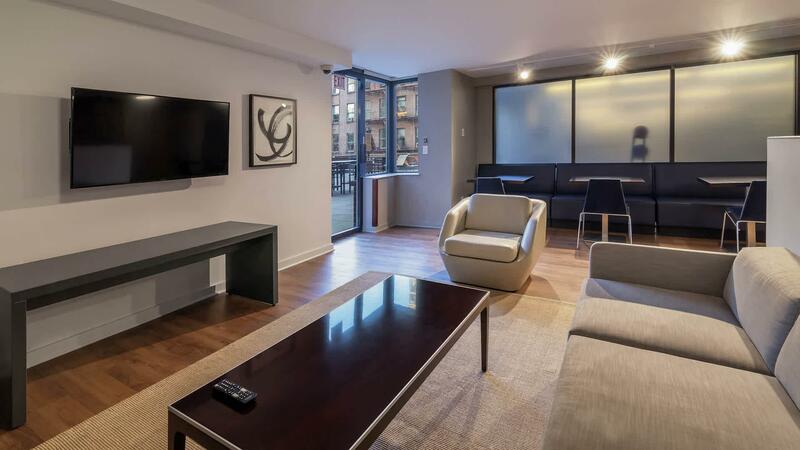 West 54th Apartments is a Rider’s Paradise which means world-class public transportation. Car sharing is available from Zipcar, RelayRides, Hertz On Demand and Enterprise CarShare. West 54th Apartments is in the Hell's Kitchen neighborhood. Hell's Kitchen is the 26th most walkable neighborhood in New York with a neighborhood Walk Score of 98.